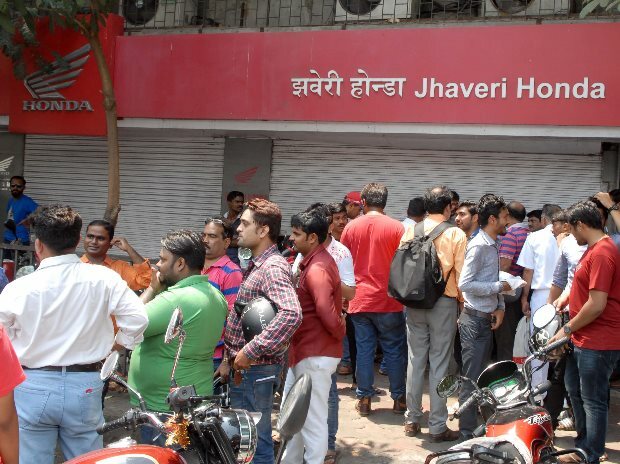 After two-wheeler companies have announced massive discounts on BS-III models, showrooms have witnessed huge rush and stocks were sold off before Friday noon in most of the places. Companies said customers had to be turned away and even call police for help. Meanwhile, heavy discounts is expected to impact the companies' margins during the fourth quarter. Most of the Original equipment manufacturers (OEMs) have confirmed off the record that stocks are sold out in most urban areas. John K Paul, president of the Federation of Automobile Dealers Association (FADA), said till Friday noon more than 90 per cent has been sold out across the country and there might be some in the rural areas. One of the managers of the top three OEMs said that the company doesn't have stock to meet the demand and had to turn down many of the enquiries. 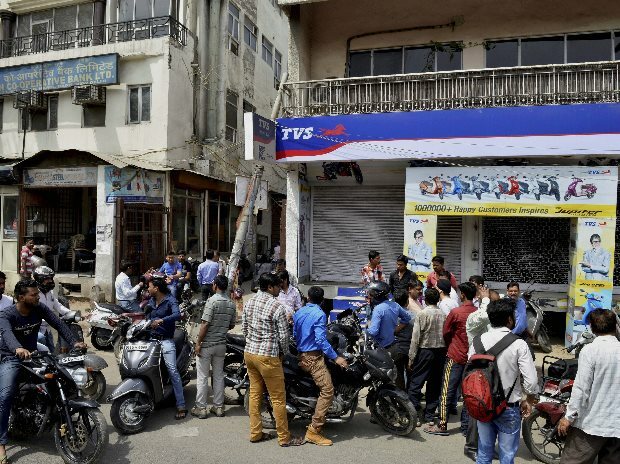 Other problem being faced by companies face is mad rush for vehicle registration. 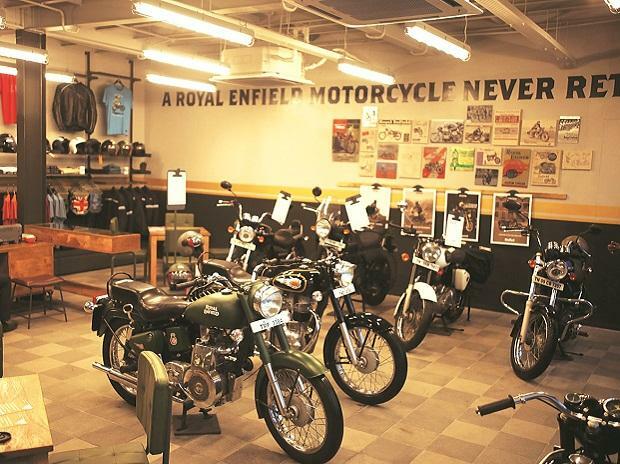 Philip Capital says Hero Motocorp's dealers suggest that they are nearly stocked out, as customers rushed to capitalise unprecedented discounts of 10% (mainly motorcycles) to upto 25% (scooters). Hero's margins would take a one time hit by Rs 175bps in Q4 or Q1FY18 due to dealer support and discounts, adds Philip Capital. The numbers for other OEMs are expected to be in the region of 100-175 bps, said another analyst. Companies did not respond to emails. On Wednesday, Supreme Court's ordered ban on sale and registration of BS III-compliant vehicles from April 1, following which companies announced heavy discounts to clear inventories. Discount level goes as high upto Rs 22,000 based on certain conditions. Super bike brands offered discounts from Rs 30,000 to Rs 3 lakh. Across the country, dealers were holding an inventory of 6.7 lakh two-wheelers manufactured under old BS-III emission norms. Some of the OEMs have assured its dealers that they would take back the unsold units and few of them will be exported to markets where BS-III is in practice. 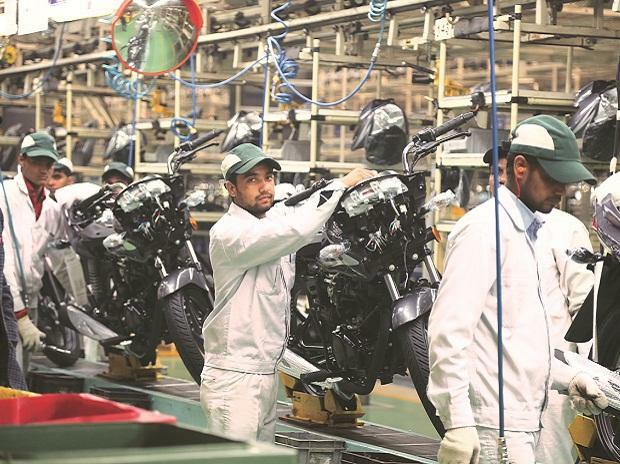 Pawan Munjal, chairman, MD & CEO, Hero Motorcorp said: "With a proactive preparedness towards the launch of BS IV-compliant vehicles, HeroMotoCorp liquidated large BS-III inventory, leading upto March 29. In the past two days, the company has taken tactical steps to assist our dealers and incentivise the customers with an objective to liquidate the remaining BS III stocks. By the end of today, March 31, we would have sold almost all of our BS III inventory. "As a public limited company, we have thereby tried to minimise the losses of all our stakeholders." 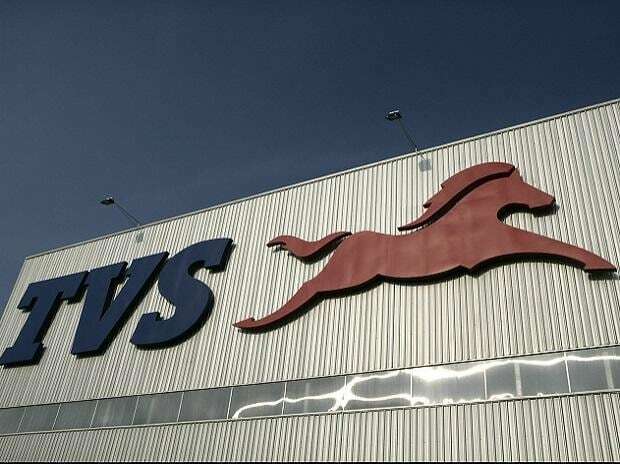 Hero MotoCorp had switched to manufacturing only BS-IV compliant vehicles since March 1 and is fully prepared to sell only BS-IV vehicles from April 1, as per the order of the Supreme Court and welcomes its decision in the interest of public health.